This year we have seen many Air Jordan 1 releases. About half of them have been dubbed the “OGs”. These OGs featured the classic Nike Air on the tongue and box instead of the Jumpman. 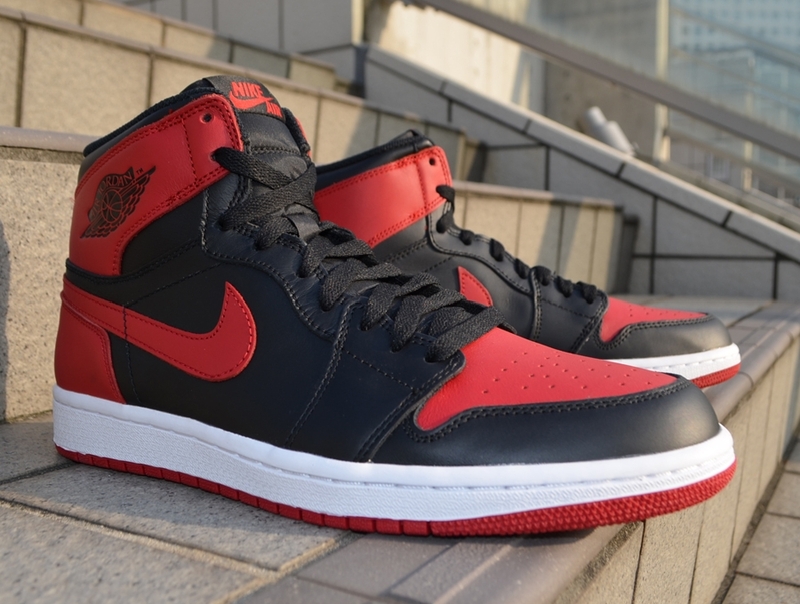 To close out 2013, Jordan Brand releases one last Air Jordan 1 color way, the Bred (black/red). These were last released in the “Banned” form at Nike outlets. The Air Jordan 1 OG will be a limited release. They will hit shelves on December 28, with a price of $140. Good luck, I know I’m going to cop!